Yesterday I started a part-time position as the Events and Community Relations Coordinator in the KAUST Core Labs. 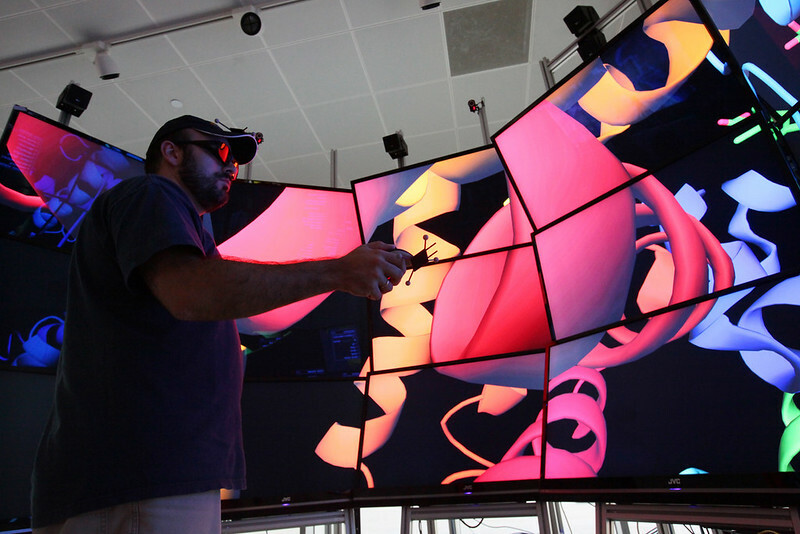 The Core Labs are a host of shared resources to be used across the university – a dazzling array of leading scientific equipment and brainpower including the 7th fastest Super Computer in the world. I’ll be working on an interesting mix of communication-focused projects including hosting laboratory tours/events, community outreach, and content curation. I am tremendously excited as it gives me the opportunity to build on an already successful program as well as learn lots more about the research being done at KAUST.